The most innovative product Apple released this week isn’t the one people are going to rush out to buy. Sure, the iPhone 7 has snazzy new cameras and Apple Watch has learned a whole new fitness regimen, but the biggest new product unveiled this week is actually the one small enough to get lost in your pocket. Despite the quirky design that makes it look like your ears are smoking mini e-cigs, AirPods are unmistakably an Apple product. It may look like Jony Ive merely severed the cord on a pair of EarPods, but the tiny buds are packed with cutting-edge features. From how they pair to the smart way they handle your tunes, Apple’s first crack at wireless headphones are as much about showcasing new tech as it is about replacing a century-old standard. They’re not simply there to fill a void where a pair of wired headphones used to be—we’ve already got several pairs of wireless Beats for that. AirPods represent a platform for the future that extends far beyond our ears. Apple has said that its new wireless earbuds will work with non-Apple devices, but make no mistake: AirPods are made for Apple devices. As Bluetooth ’buds they’re somewhat humdrum, but when you set them next to an Apple product running one of the latest operating systems, they are smart enough to seamlessly connect and play with barely any direction. The AirPods charge in their carrying case, which can recharge them nearly five times before you have to plug it in. That’s no small task for a Bluetooth device. Anyone who has used wireless headphones or speakers know all too well the struggles with connection. Whether it’s pairing with multiple devices or just simply setting them up for first-time listening, Bluetooth pairing can be as frustrating as a tangled headphone wire. Apple’s new W1 chip takes virtually all of the friction out of the process, with no need to deal with the Bluetooth settings or hold down any buttons to pair with your iPhone. It’s a system that is sure to make it’s way to Apple’s other peripheral devices, but it would be particularly impressive on the Apple Watch. Pairing Apple’s wearable with an iPhone isn’t a terrible process, but it’s still not as easy and instantaneous as the new AirPods. A watch that automatically recognizes and pairs with the iPhone it’s near would give Series 3 a bit of the Apple magic it’s missing. All of this talk about the wireless future for the iPhone leaves out one important point: You still need to plug it in at least once a day to charge it. Wireless charging is surely high on Apple’s list for the next iPhone, but it remains the last major hurdle to clear. 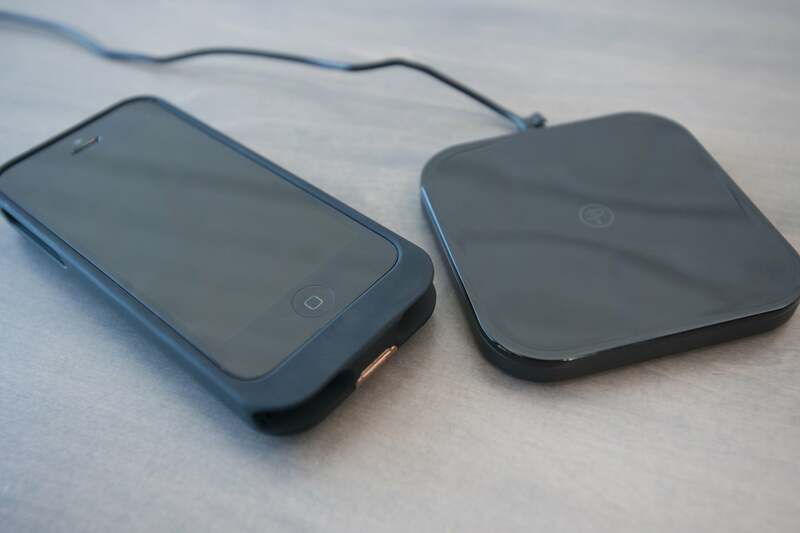 Today, wireless charging solutions for the iPhone are beyond clunky, requiring a special case as well as a wireless charging pad. The AirPods give us hope that Apple will streamline this in a future generation. But there are clues to Apple’s plan. Apple Watch uses magnetic induction to eliminate cable fumbling. The Smart Battery Case offers a clever way to monitor and charge your iPhone on the go, and Apple Pencil features ultra-fast charging that supplies a half hour of use after plugging it in for a mere 15 seconds. AirPods take these steps a bit further, incorporating both the portability of the case and the quick charging capabilities of the pencil into a simple, svelte, package. True wireless charging—-that is, solar, kinetic or radio waves that allow for continuous usage—-is a ways off, but Apple is clearly moving toward a mechanism that allows the iPhone to charge without physically inserting a Lightning cable. And an AirPods-like system that uses a portable quick-charging station to beams power to the iPhone throughout the day would be the next best thing. But while the iPhone and Apple Watch are certainly poised to take advantage of AirPods’ innovations, the potential impact on the products Apple is still developing is even more intriguing. Along with music and phone calls, AirPods also put Siri in your ear, inching Apple’s smart servant closer to being your everywhere assistant. It’s another piece of the larger audio plan: with Hey Siri, Apple Watch, Apple TV and now AirPods, Siri is no longer an iPhone feature, it’s the centerpiece of the larger ecosystem. 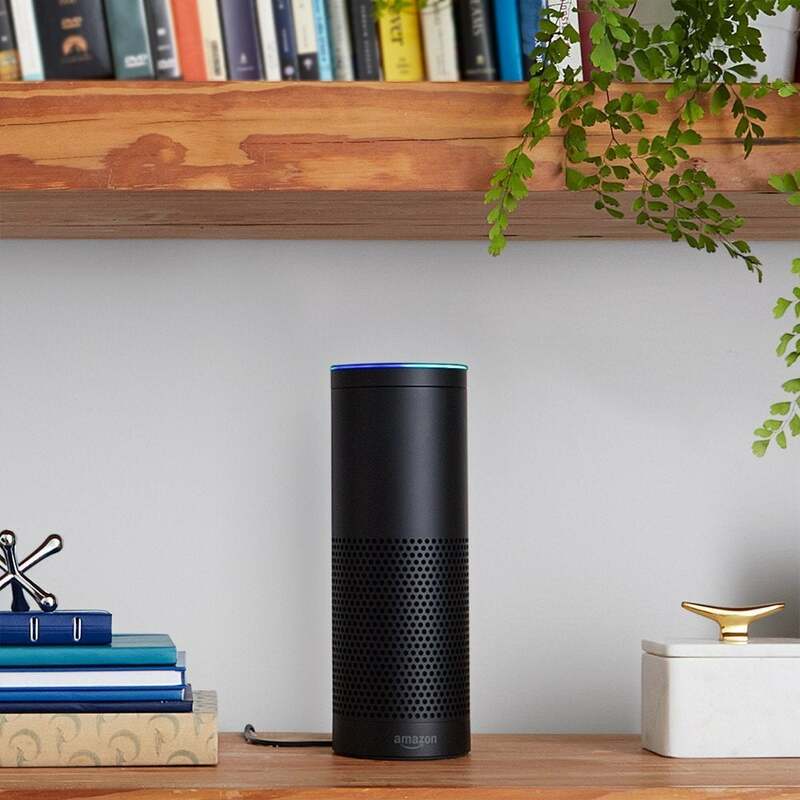 The next step is bringing it to an always-on home device like Amazon did with Alexa on the Echo. Could Siri in your ears pave a path for Siri in your home? But the golden goose here is the Apple Car. Not only are there intriguing implications for the charging and connection capabilities, but AirPods’ sensor-based smarts offer a peek into the level of integration Apple could provide. If you’re listening to a song on your iPhone or Apple TV, the car could instantly continue the music uninterrupted, or automatically lower the volume if the person sitting in the passenger seat strikes up a conversation. Or if you tend to call your significant other at a certain point on your way home from work, it could offer to dial for you when you get there. There are small features for sure, but they’re the kind of details that will set an Apple Car apart from the Teslas and Leafs of the world. The removal of the headphone jack gave Apple a reason to introduce them, but AirPods are not going to be an iPhone accessory for very long. They’re not quite a wearable device yet, but the groundwork has definitely been set. The prospect of full in-ear independence is likely years away, but some of Apple Watch’s fitness functions could make their way to the AirPods in the second or third generation. Add a cellular chip to Apple Watch and suddenly the iPhone is no longer AirPods’ best companion. 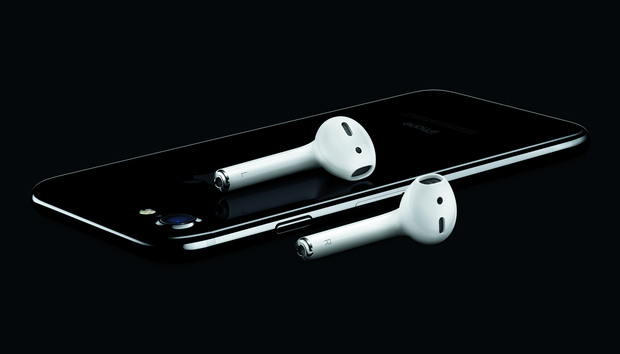 Apple’s AirPods don’t need to be big sellers to make an enormous impact. As Jony Ive said in the introductory video, “We are just at the beginning of a truly wireless future,” and Apple’s first move is a bold new push into audio. The AirPods will surely evolve over the next few years, but the core concepts–effortless pairing, seamless integration and smart controls–represent a new platform for Apple’s devices. For the first time, wireless isn’t so much about the ugliness of cords. It’s about what can be accomplished when you eliminate the things that are keeping us tied down.